The post talks about how you can conduct and write a great literature review chapter by using just these five simple tips. 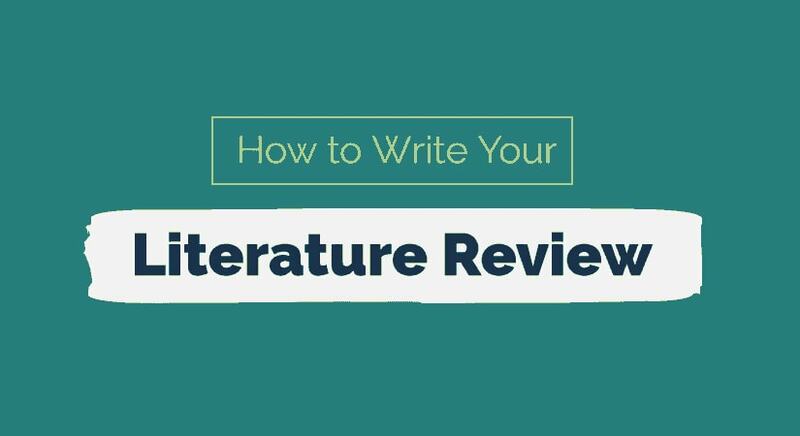 Writing a literature review becomes very easy if you follow these tips. These tips are for both the planning and writing stages of your literature review. The first time I received a lecture on writing a dissertation was as soon as college opened for our third year. Disregarding the fact that it was too early for our professor to scare us all with the many-headed monster people call Dissertation, I now think his tip for us to focus on how to write a literature review foremost was the best advice I received in his class that term.. Literature is the very basis of a dissertation. If you put in the right amount of effort writing it, you’re bound to find a good research problem, build yourself an impressive methodology, and prepare a glorious dissertation report. Wait a minute, though. It’s no minor feat going about scholarly works and writing a literature review chapter out of them. It takes days upon days to find and read the right literature and making a complex essay out of it that must also inform your research objectives. It’s no joke, nah uh. To make this tedious task super easy for you, I’m giving you five magical tips below. If you want to know how to write a good literature review, read every one of them. The newer the better. It’s that simple. The reason you’re expected to add latest references is because it shows you have gone through the literary debate as far as it has reached. When you cite an argument from a scholar out of a work they published the previous year, you’re showing you know how to conduct a literature review. This is why I tell students to make sure they only cite references from the last six to ten years. Go further back only when you need to cite a particular work. Many students get so lost in reading literature, taking notes of arguments they want to use, that they forget which source contained which argument. They end up missing out the reference and have to go back and do it all over again. The smart way is to simply make a reference list in a separate Word document as you skim through literature. Every time you find a point you’d like to use, make sure you copy the complete reference of the source right then. I recently wrote about how Google Scholar can be an extremely handy tool for this exercise. When it comes to research, taking notes is very important. When it comes to taking notes for an essay (which is what your literature review basically is), using spider diagrams can be a lifesaver. 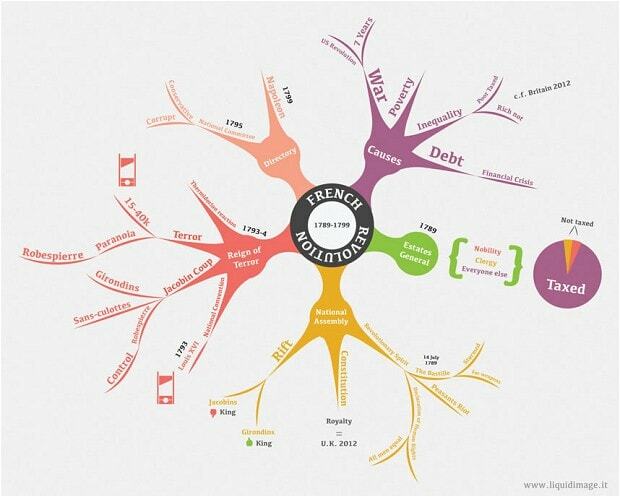 Spider diagrams make writing a literature review much easier. They help you plan the various sections you could be using in the essay and what ideas and arguments could go where. Stick to spider diagrams. When you sit down to draft your literature review chapter, make sure it looks like a coherent critical essay, in the end. You are supposed to review literature critically. When you cite an argument from a scholar, look for other opinions on the matter and cite them, too. Then, make a brief debate out of them, adding more references the whole while, making your draft juicier. You’re supposed to synthesise the different opinions you find to come up with a learned opinion of your own. Don’t try to just write summaries of the journal articles you go through. That’s extremely poor form. Formatting the literature review is as significant as the essay itself. I’ve already called the literature review an essay more than once in this post. That’s because this is how you’re supposed to devise it. Your literature review should have a brief introduction, a long but coherent and sophisticated debate in the body paragraphs, and a succinct conclusion that summarises the lessons learned. You can use sub-section headers to divide the body of the essay in a fashion that can be followed through easily. I’m pretty sure these tips will have greatly helped you in learning how to write a good literature review for a dissertation. If you want professional assistance with your LR, we’d be delighted to assist! If you have any more questions, don’t hesitate to ask in the comments section below.